Would you like to make the holidays a little bit brighter for our pugs in foster care? Check out the Pug Partner’s Amazon wish list and see what supplies the pups (and our volunteers) are hoping to receive! By shopping on our wish list, you don’t have to worry about boxing up your donation and shipping – Amazon takes care of it for you. We appreciate every donation we receive, and we are so grateful to be able to give the pugs a healthy, comfortable life while they wait for their forever home. Even when we have very few pugs available for adoption on our website, we have many more in foster homes being treated for medical conditions and getting up-to-date on vaccinations. 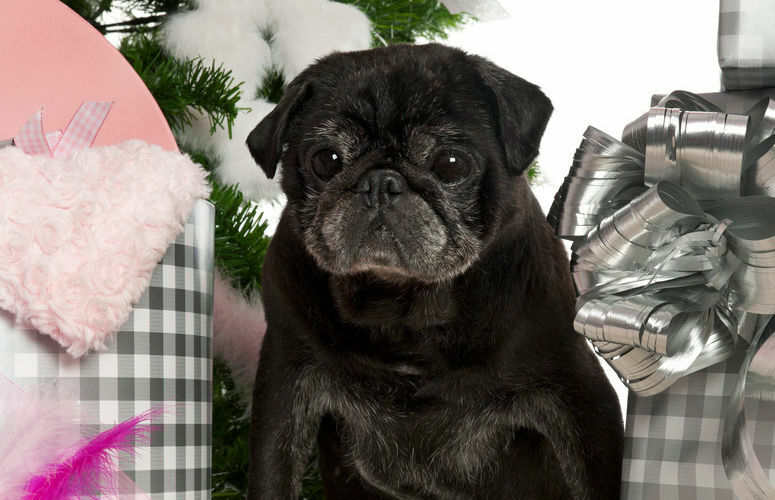 Please consider adding Pug Partners to your holiday shopping list, and share the joy of the season!